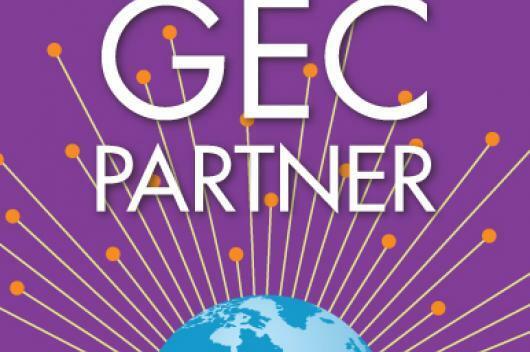 The Arabic language version of the CSYN Teacher’s Guide to Online Collaboration and Global Projects is now available for educators to view and download online! 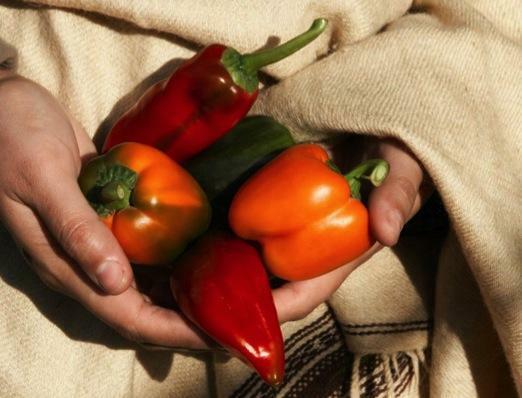 Hear from Zahra Ali Husain (Pakistan) and Dr. Joan Dye Gussow (USA) about how they got involved in the fields of environmentalism and food sustainability. 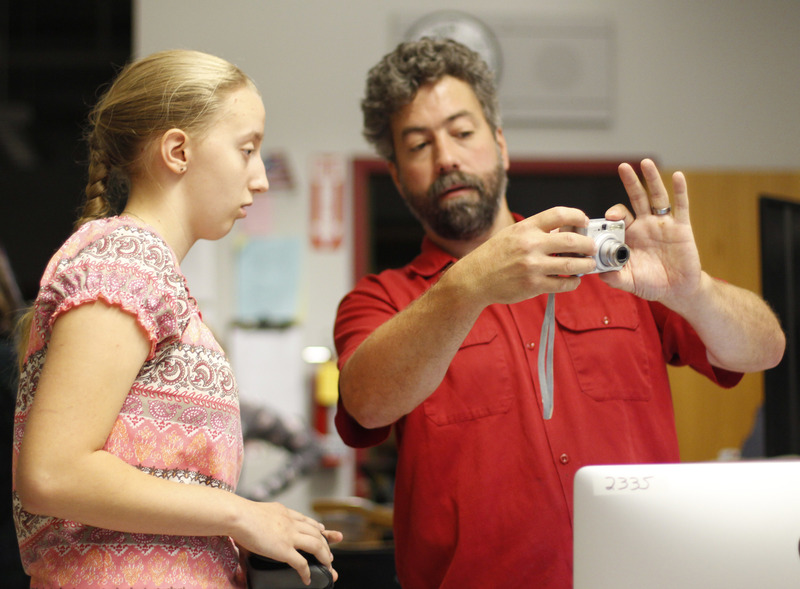 2014 iEARN Conference Call for Proposals! Do you have a project or idea to share related to creativity, innovation, and technology-enabled global collaboration and virtual exchange? Proposals due by May 4th to present at the 2014 iEARN Conference. Join us! 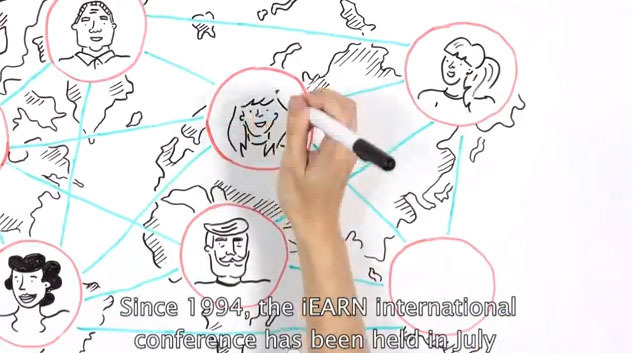 Check out highlights of iEARN's collaborative network of educators and youth in 140 countries. 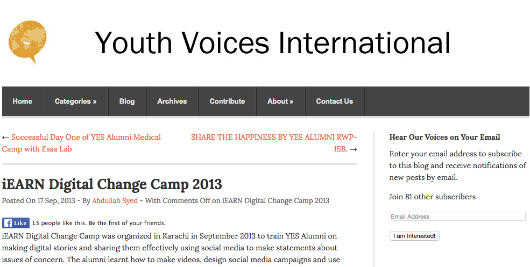 Please share it with your communities and help spread the mission of iEARN! 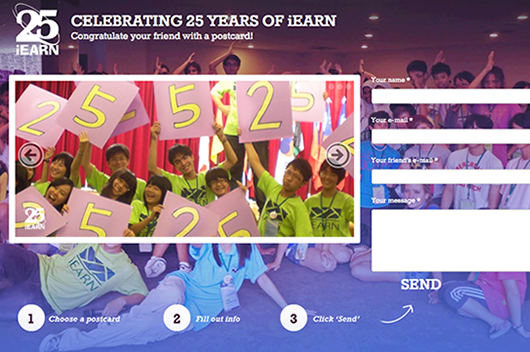 Congratulate your friends with a Happy 25th Anniversary iEARN Postcard! 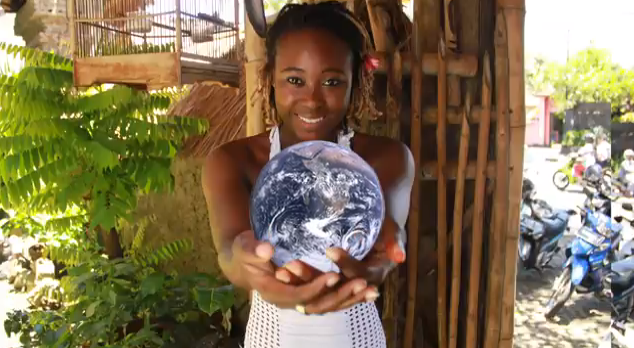 Have you been involved in iEARN over the past 25 years? Congratulate your friends in iEARN with a card. Choose a postcard, fill out your info, click send! It's as easy as that.